Please note that ferry service operates during the tourist season only. 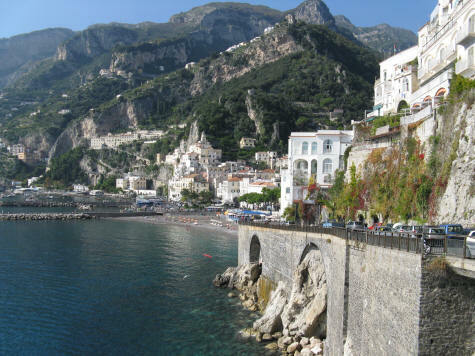 Trip durations range from 25 to 70 minutes, depending on the route and are an excellent way to enjoy the Amalfi Coast. The Amalfi Ferry Terminal is located right in the town of Amalfi Italy.